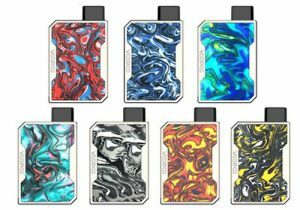 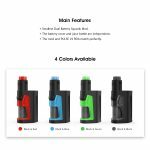 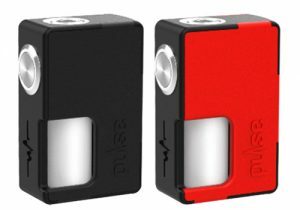 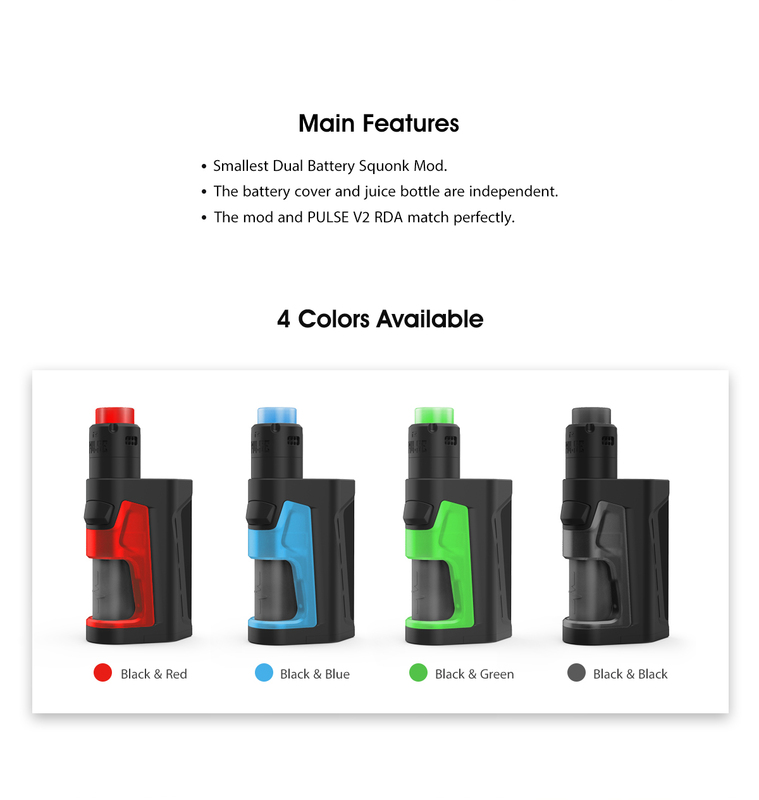 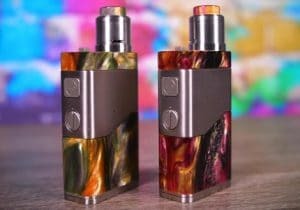 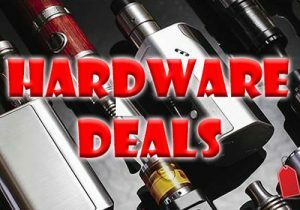 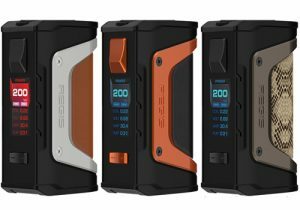 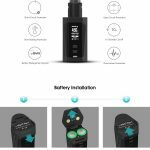 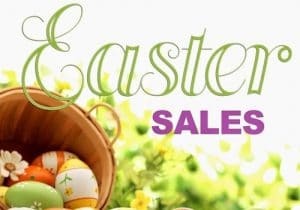 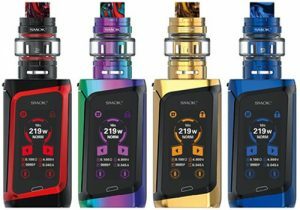 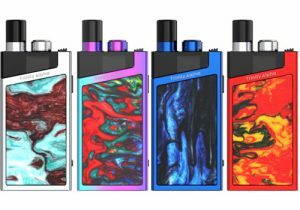 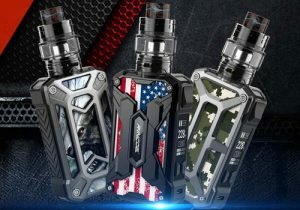 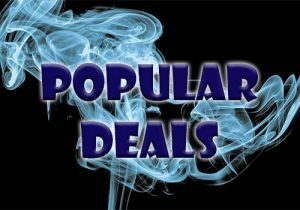 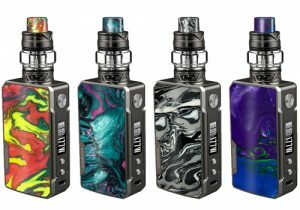 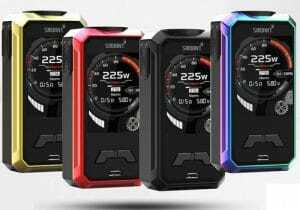 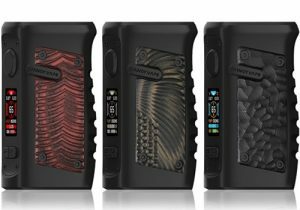 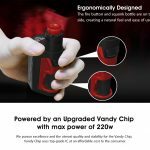 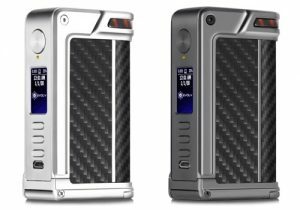 Here are cheap deals and best prices for the Vandy Vape Pulse Dual Squonk Mod Kit 220W. 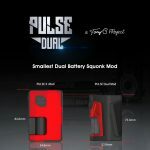 The Pulse Dual Squonker Mod features a compact profile, an ergonomic design, an upgraded 220 watt chipset, dual 18650 batteries, micro USB charging, a wide range of modes including power, bypass, voltage and temperature, a 7ml juice bottle and several safety protections. 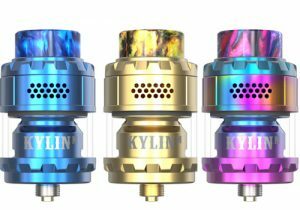 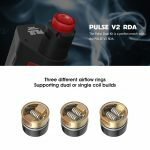 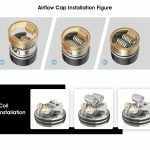 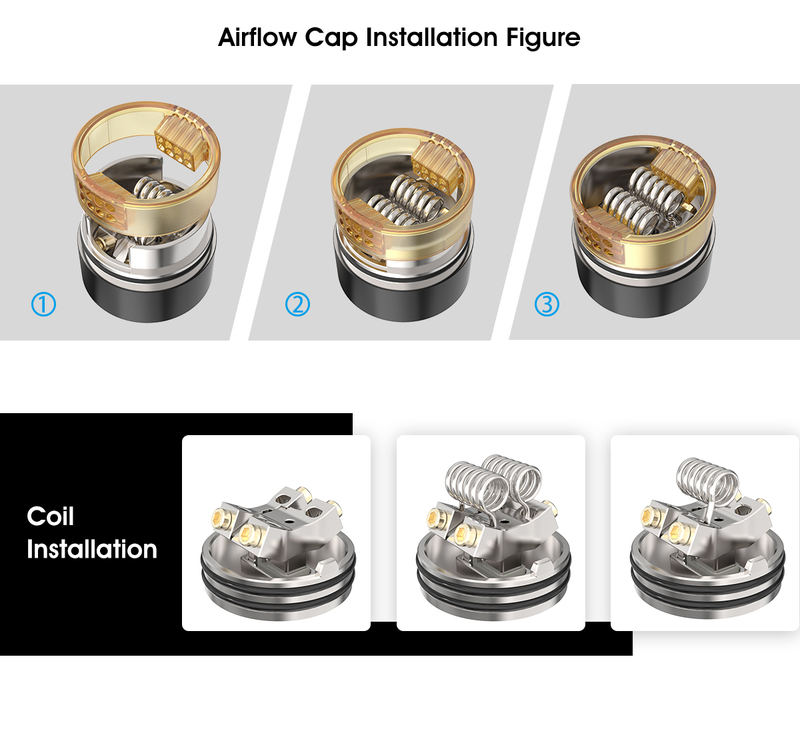 If you get the Pulse Dual Kit, you will also receive the Pulse V2 RDA with dual/single coil support, honeycomb style airflow and a floating deck with four wire terminals. With dimensions of only 52.9mm x 75.3mm, the Pulse Dual is the smallest squonker in the marketplace that works with two 18650 batteries. 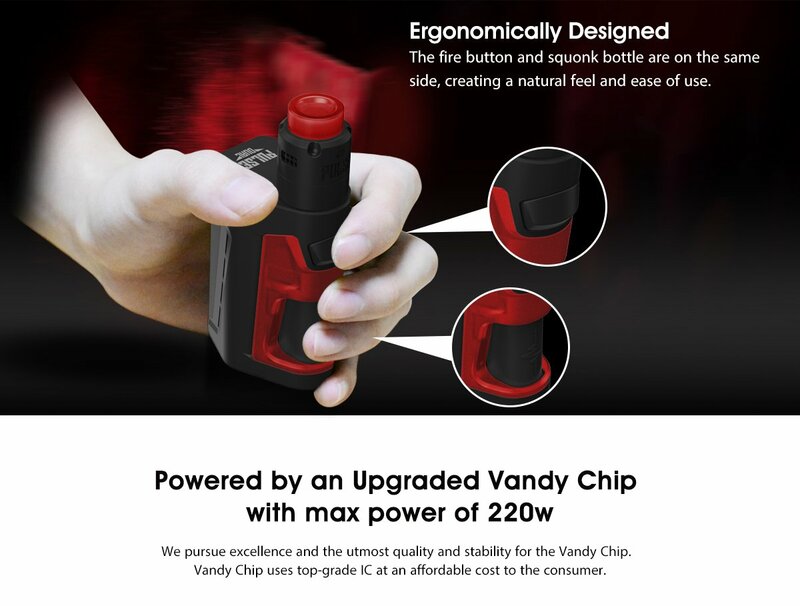 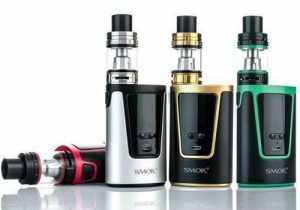 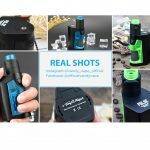 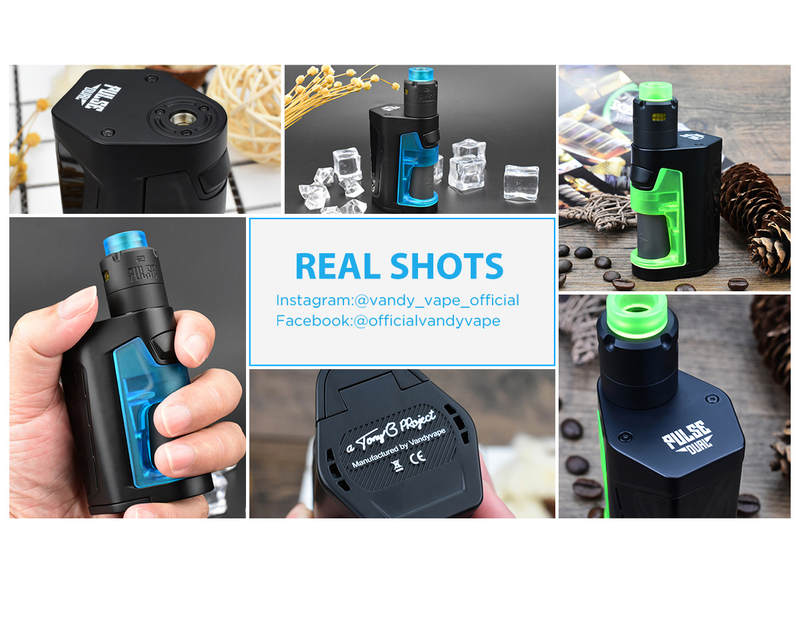 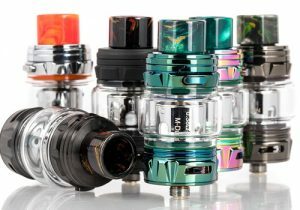 The unit is uniquely designed as the fire button and squonk bottle are located on the same side for natural feeling and effortless operation. 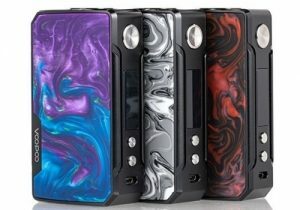 Available finish colors include black/red, black/blue, black/green and black. 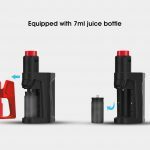 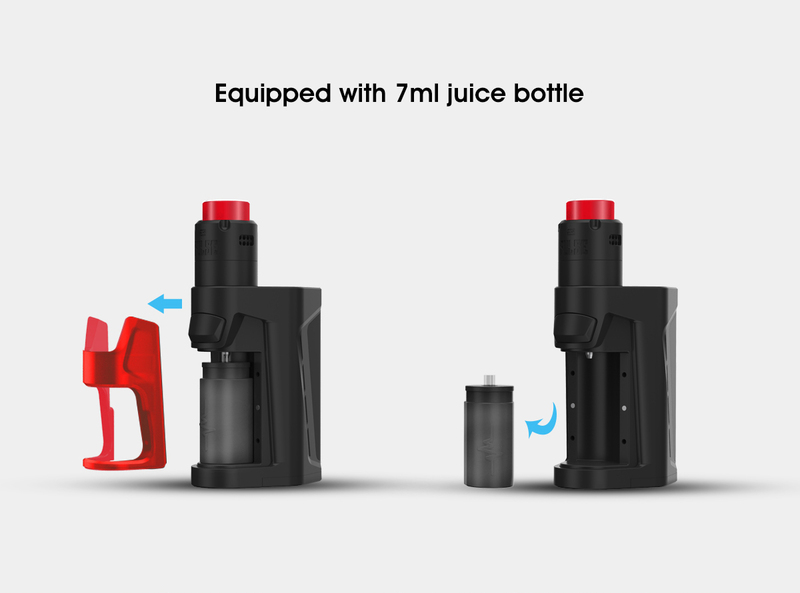 The juice bottle features a 7ml juice capacity and an effortless refill system. 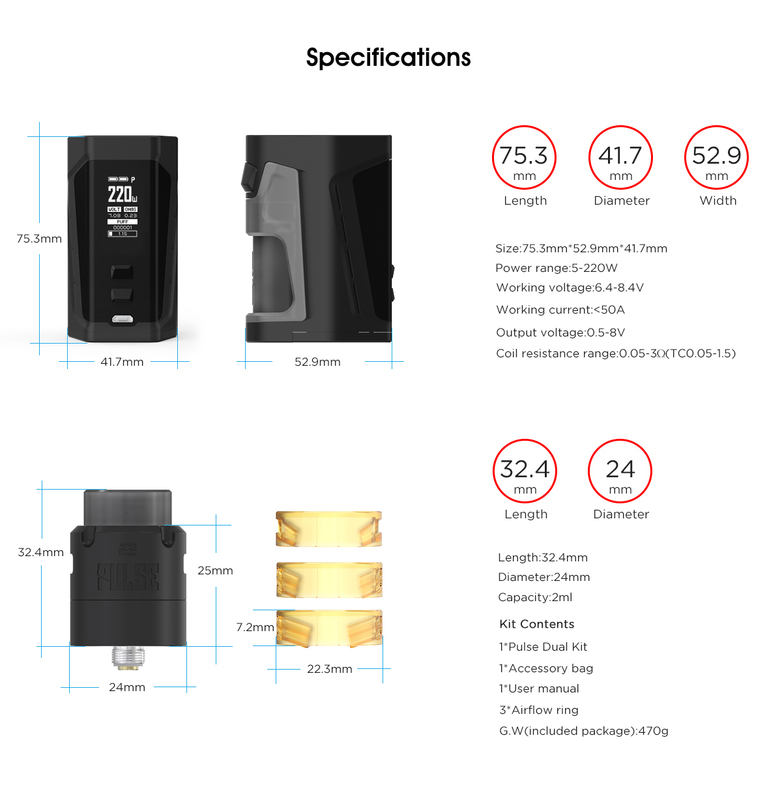 On the control face, there is a large black display screen that features vape data in white font. 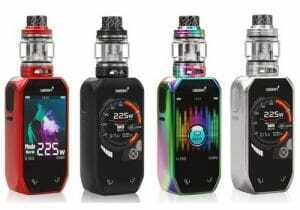 Indicators on the screen include two battery bars, current mode, current voltage, current wattage, current resistance, puff time and a puff counter. 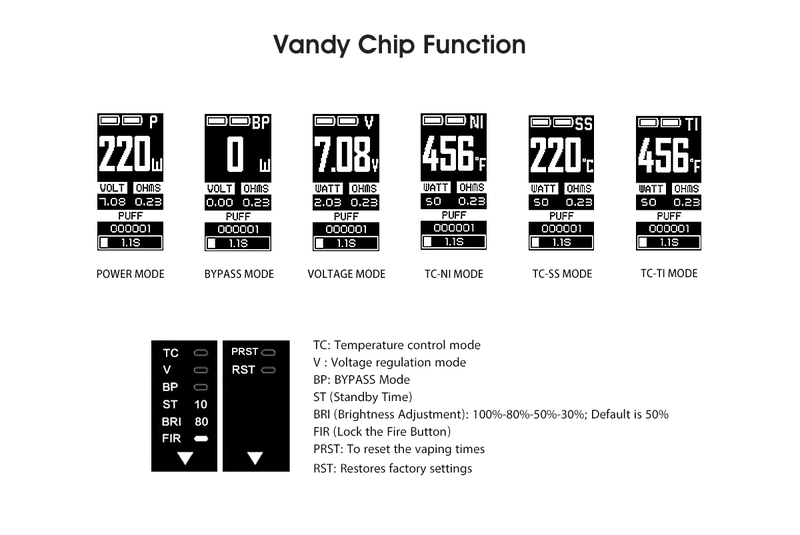 The display’s brighness is adjustable. Built with the latest Vandy Vape chip board, the Pulse Dual can operate with 220 watts of power and has many modes including bypass, power, voltage and temperature control (nickel, titanium, stainless steel) modes. 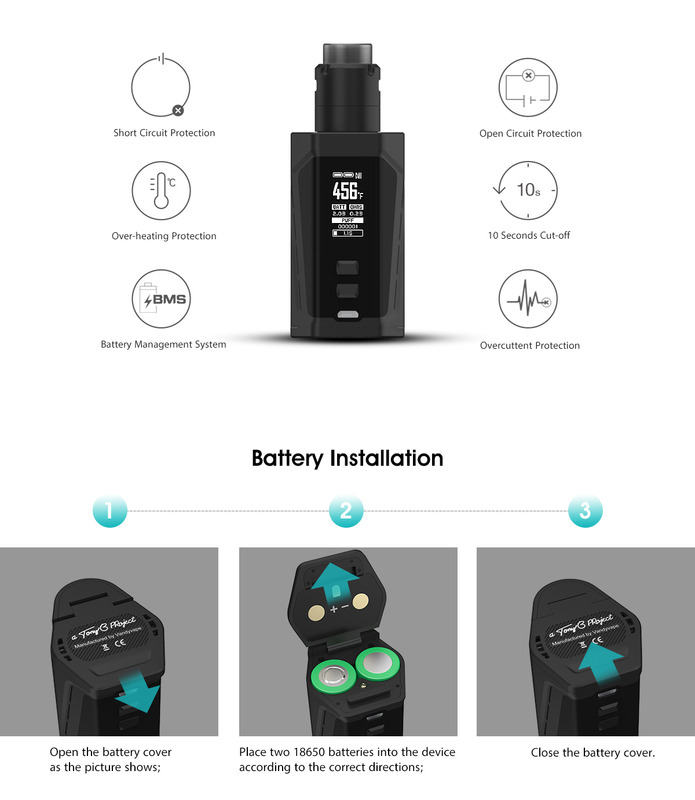 Powered by dual 18650 cells, there is a micro USB charging port for onboard charging and firmware upgrades. 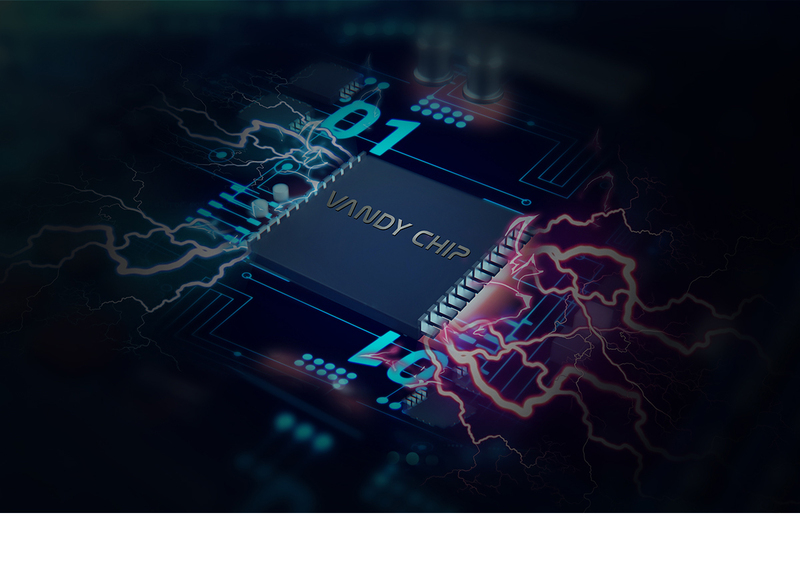 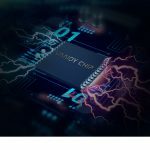 And, a wide range of safety protections include short circuit protection, overheat protection, battery management, ope circuit protection, 10 second cutoff and high current protection.